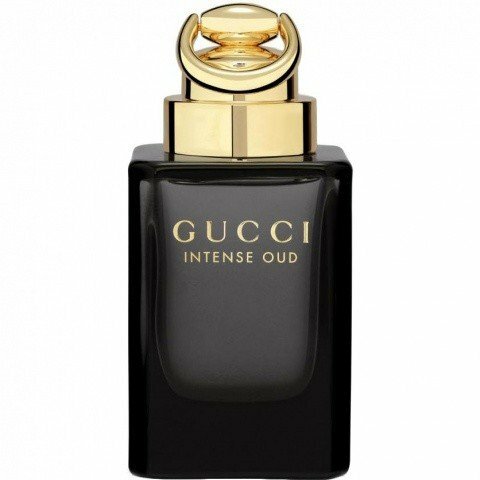 Gucci Intense Oud is a popular perfume by Gucci for women and men and was released in 2015. The scent is woody-spicy. Projection and longevity are above-average. It was last marketed by Coty. This is a variant of the perfume Gucci Oud by Gucci, which differs in concentration. Strangely enough, the scents on Parfumo differed significantly from those once found at the manufacturer over a long period of time*. A proposed change had been rejected with reference to a suspected bug on the Gucci site and has now been implemented. The stupid thing is that both announcements seem to have at least some justification in parts. So I help myself in the process here and there. The opening is nicely smoky, but also an idea of what fruity is in it, an indefinable breath that (still!) blows beyond the threshold to certainty. Much stronger on the other hand is a thought of Leather Blend by Davidoff. And although the latter has moved on long ago, I'm pretty sure, although today it's a little quieter and less black-afgano-like. Yeah, there's something fruity in the game that justifies the manufacturer's announcement. Actually, dosig-sweet pear fits. Raspberry needs more imagination - a little bit of corresponding acidity. Otherwise it would be an overripe specimen. Smoke, on the other hand, is not mentioned in the Guccis and that is simply unfair, so it would be a mistake. Admittedly, it becomes more difficult with the alleged "heart note of Bulgarian rose and orange blossom". With the fruits I can make myself a rose thoughtfully well together, but orange blossom is badly far-fetched, however, not far away from every imagination. I'd rather go back to what I said before, choose "woods", paint the "dry", replace it with "creamy" and think of sandal in its concentrated-sweet appearance, which then reminds me of 'Black Afgano' and which I've encountered most strongly in 'Mythical Woods' by Profumi del Forte so far. A very slightly sweaty impression quotes a more spiced colleague from the Nasomatto's sphere of influence: 'Fortis' by Les Liquides Imaginaires. At noon we turn back to the manufacturer and admit Oud, whose explicit naming as "natural" causes frowning. It is undoubtedly woody, but for a native country child like me, the term "natural" includes more of a "corner", generally of course one of the cowshed - be it the haze-stained post or the one at its lower end. I find a mild (in the sense of un-bitter), yet compactly thickened, increasingly sweet myrrh note, which is much more pleasing to the nose and which spreads in the course of the afternoon. This can certainly be regarded as another greeting to Mr. Gualtieri's work, but more reserved again. It has less to do with leather than anything else. Only from an enigmatic Meinetwegen-Patchouli appearance one could deduce which one, if it is absolutely necessary. Conclusion: My only Gucci test to date, that of 'Made to Measure pour Homme', didn't whet my appetite anymore. I haven't touched a Gucci since, for years. I am therefore very pleasantly surprised today. A not outstanding, but successful cousin of Black Afgano. Not a scented twin, but a more sedate type. Its attractiveness is (as with Leather Blend) comparable to that of glutamate. I thank Yatagan for the sample. Early November, 10 degrees and the days are getting darker. Time to get to grips with oud scents. Here we have the reformulated classic of YSL M7 Oud Absolu. The established reference of Nasomatto Black Afgano. And the challenger Gucci Oud Intense here. The opening starts with the M7 very warm, round and almost sweet with nouances of mandarin and for me very light but spicy oud. The Gucci comes a little deeper with dark fruits. Black Afgano is the soprano in the round and hits an oud with nouances of cannabis around the ears. What a blast! In the course of time the oud in the M7 becomes even lighter and keeps its fine note on my skin for 6-7 hours without becoming really intrusive. Simply a masterly composition without corners and edges. The projection is OK.
Gucci keeps its high quality oud fragrance very linear for 8-10 hours at a high level. It is a bit stronger and darker than the M7. But still round. The projection is GUT. In the course of the Black Afgano of 10-12 hours, the oud scent gets darker and darker and becomes really heavy and smoky on the skin towards the end. Even a little tiring for me to wear. The projection is STARK. 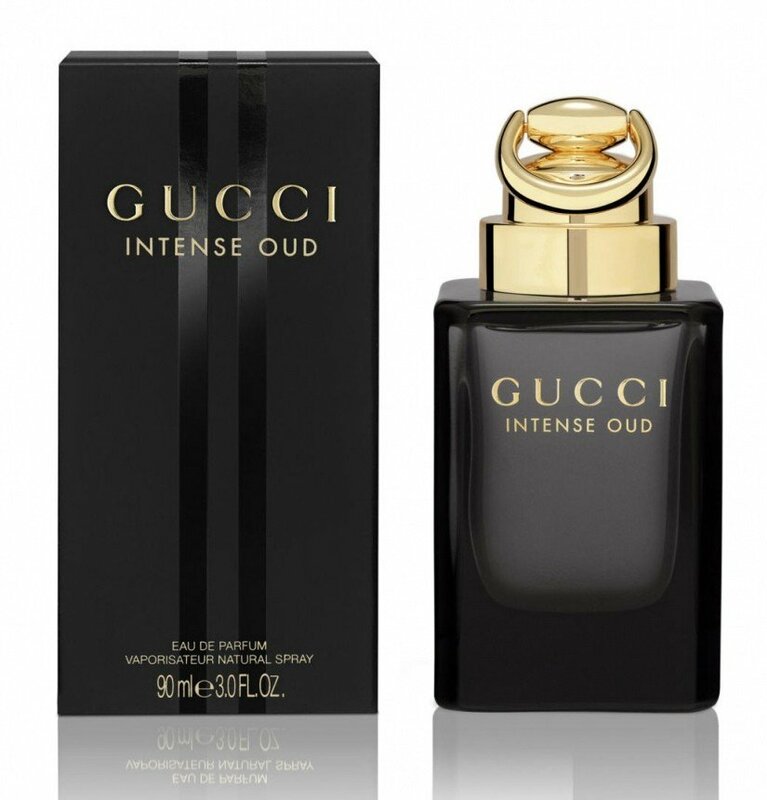 Conclusion: For me personally, the Gucci Oud Intense has won. Even if the fragrance composition of the M7 is perhaps more refined, it has something more valuable for me. You notice the outstanding quality of the ingredients. The oud just smells wonderful. Both are so beautiful and round that I can wear them in the office. The Gucci is right on the border, but that's exactly what I like about him. He is very present and does not beat the strands. This is where I personally see the great weakness of Black Afgano. I personally can't think of many scenarios where I want to smell so strong and heavy of oud (and some pothead). Nevertheless, all fragrances are wonderful oud fragrances and should be tested by anyone interested in oud. I like the Gucci best in the overall package. Even in terms of value for money. Thank you, Gucci! Just tried it and I get a bunch of frankincense-oud with leather and resins. I think it's really nice and actually prefer it to Versace Oud Noir. I think the Versace is too soapy, and this is a bit darker but not heavy. Initial impression is very good, I could see wearing this often. It is different from most, it has a slight warmth from the resins, and it is well blended. I am getting great sillage, fairly strong at arms length, but just lovely. It has a nice powdery oud, which is smooth and elegant. I am quite pleased with this. While I appreciate input and opinions, I am very glad I blind bought this, despite suggestions to the contrary. It may not be groundbreaking, but it is pleasant, a bit mysterious, and different. I don't know much about synthetics, but it smells nice, thats all I know, or care about. Will fit nicely in my top 3 with Montale Greyland and Bentley Absolute.